this book is written with l ‘aide of PAA: thanks to his knowledge of pilot of hunt and its accompaniment to go to take ALL PHOTOGRAPHS, on place, in England …………. Hi Geneviève, i’m Ana and i’m from Brasil. 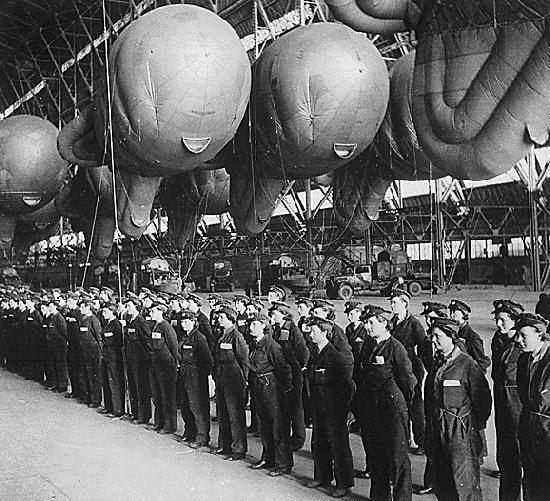 So, i’am writing a paper on the role of WAAF and WRENS during the 2WW as here in Brasil the role of women in the army forces are something new. In 2013 I went to England to search some sources and you can find them at the National Archives at Kew. If you’re not able to go there, try the Imperial Museum website, you can reproduce their images in some cases or buy them too! Hope it helped! Ross – I’d love to see anything you have in the event that my mum is in your pictures. Cheers. My mother, Gloria Doreen Hurst, was a radar plotter at Biggin Hill, before, during and after the Battle of Britain. I recently watched Paul Basu’s film, ‘The Ghosts of Biggin Hill’ and to my amazement my mother was in one of the photographs. She was the WAAF of the rhs of the photo showing four WAAF who had just come off duty. Most of my mothers possessions and photos were destroyed during an air raid, but I do have several small photos with names on the back. I may be able to help identifying the WAAF in your photos if you are interested. I would certainly be more than interested in seeing your photos. Hello Gillian Bell! How funny we are both Gillian’s! Imagine if our relatives were acquainted at Biggin Hill! I would love to hear more about what you have. My mum was definitely there in 1944 and potentially earlier. I believe I saw here in footage from a BBC special, The Ghosts of Biggin Hill. She was on the telephone (?) in the ops room. It would be great to share more info through email… You can see more picks of my mum at my blog post http://gilliancornwall.blogspot.ca/2013/11/love-and-molecules-lest-we-forget.html Please try to connect through my blog. My Mother — Pat Louisa Peat (Mrs. Pat Peat O’Neil) is now 95 yrs. During WWII, she served in the W.A.A.F at Medmenham near Henley, in Bucks. working in photo reconnaissance. I think I have some images that I could scan, if that would help.